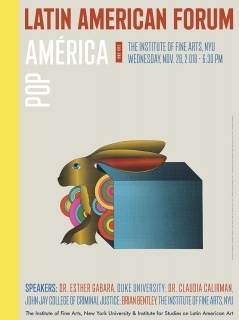 In collaboration with the Nasher Museum of Art at Duke University, the McNay presents Pop América, 1965–1975—the first exhibition with a hemispheric vision of Pop art. Featuring Latino/a and Latin American Pop artists working at the same time as their counterparts in the United States and Europe, the exhibition makes a timely and critical contribution to a more complete understanding of this artistic period. Pop América features nearly 100 artworks that connect Argentina, Brazil, Chile, Colombia, Cuba, Mexico, Peru, Puerto Rico, and the U.S., sparking a fundamental reconsideration and expansion of Pop. Introducing new historical frameworks reshapes debates over Pop’s perceived political neutrality, social inclusiveness, and aesthetic innovations in the U.S. 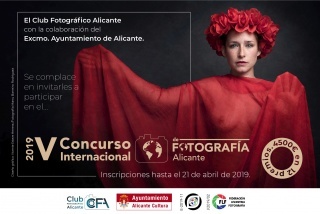 The artists in the exhibition create a vital dialogue that crosses national borders, and include Judith Baca, Luis Cruz Azaceta, Jorge de la Vega, Andy Warhol, and Roy Lichtenstein, among others. United by their use of Pop’s rich visual strategies, these artists have made bold contributions to conceptualism, performance, and new-media art, as well as social protest, justice movements, and debates about freedom. Years in the making, the exhibition reflects groundbreaking research by guest curator and Duke professor Esther Gabara. 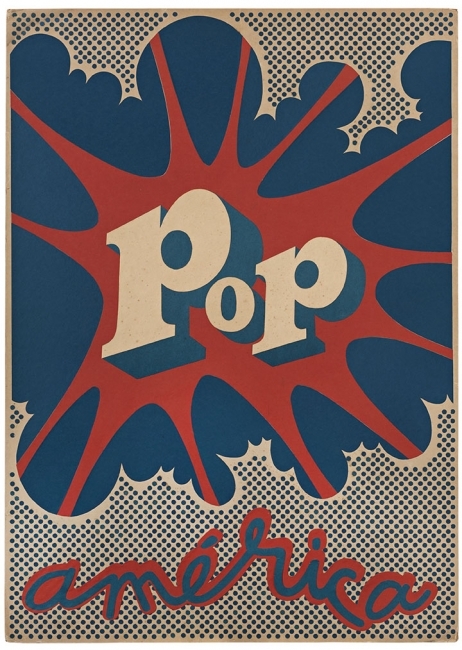 As the first exhibition to present a vision of Pop throughout the Americas, Pop América is a long overdue contribution to the scholarship of this artistic period and Latin America’s rich artistic heritage. 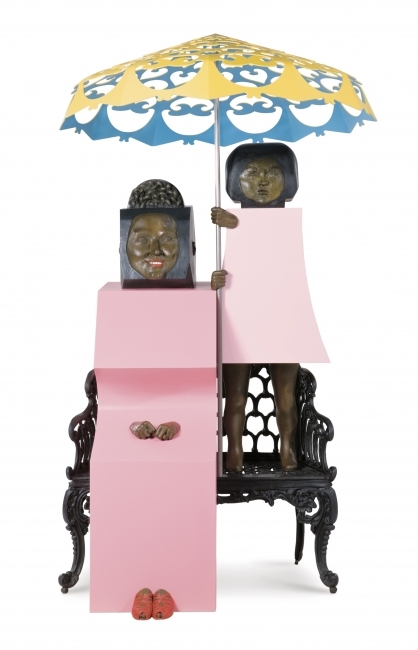 The significance of this exhibition was recognized in 2017 by Sotheby’s, which awarded the McNay and the Nasher funding from the inaugural Sotheby’s Prize, designed to support projects that explore underrepresented areas of art history. After its premiere at the McNay, Pop América, 1965–1975 travels to the Nasher Museum of Art, before its third and final presentation at the Block Museum at Northwestern University, in Evanston, Illinois. 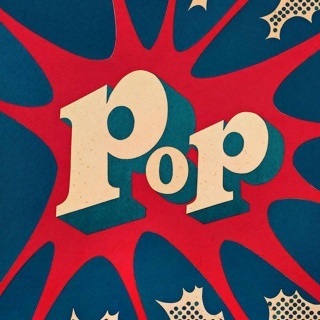 Pop América, 1965-1975 is co-organized by the Nasher Museum of Art at Duke University, Durham, North Carolina, and the McNay Art Museum, San Antonio, Texas. The exhibition is guest curated by Esther Gabara, E. Blake Byrne Associate Professor of Romance Studies and Art, Art History & Visual Studies at Duke University. 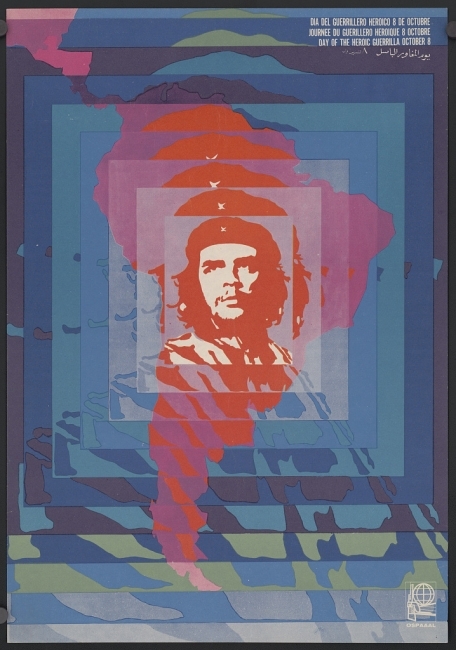 Pop América, 1965-1975 is a recipient of the inaugural Sotheby's Prize and is supported by The Andy Warhol Foundation for the Visual Arts. 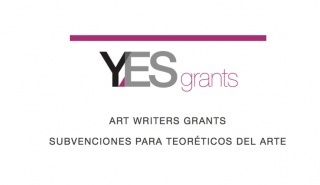 Additional thanks to the Institute for Studies on Latin American ART (ISLAA) and to its President and Founder, Ariel Aisiks. This project is supported in part by an award from the National Endowment for the Arts. At the McNay Art Museum, funding for Pop América, 1965–1975 is most generously provided by The Brown Foundation, Inc., Capital Group Companies Charitable Foundation, the Elizabeth Huth Coates Charitable Foundation of 1992, the Marcia and Otto Koehler Foundation, The USAA Foundation, Inc., the Andy Warhol Foundation, Lori and Joel Dunlap, and Humanities Texas. Additional support is provided by the Director’s Circle and the Exhibition Host Committee, chaired by Lori and Joel Dunlap. 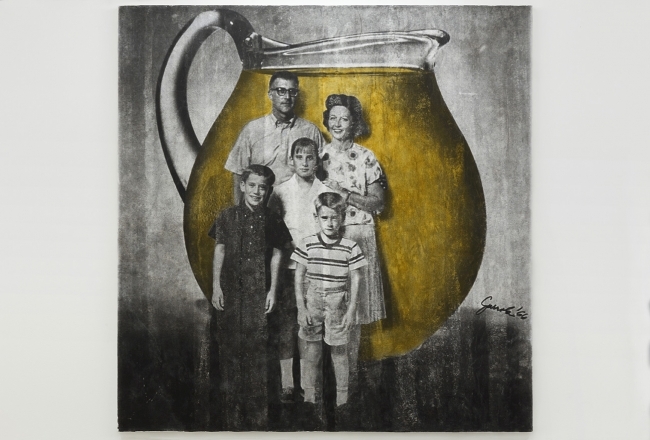 Juan José Gurrola, Familia Kool Aid (Kool Aid Family) from the series Dom-Art, c. 1966–1967. Photographic slide. Courtesy of the Fundación Gurrola A.C. and House of Gaga, Mexico City, Mexico, and Los Angeles, California. Elena Serrano (artist) and OSPAAAL (publisher), Dia del guerrillero heroico (Day of the Heroic Guerrilla), 1968.Offset print on paper. Collection of the Prints & Photographs Division, Library of Congress, Washington DC. Gift of Gary Yanker; 1975–1983.